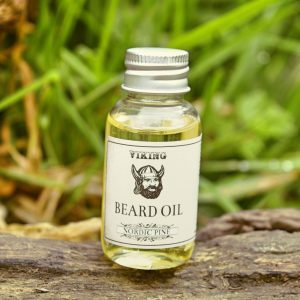 PERFECT TO DISPENSE YOUR BEARD OIL! 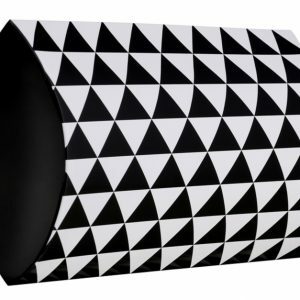 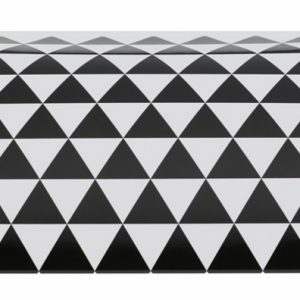 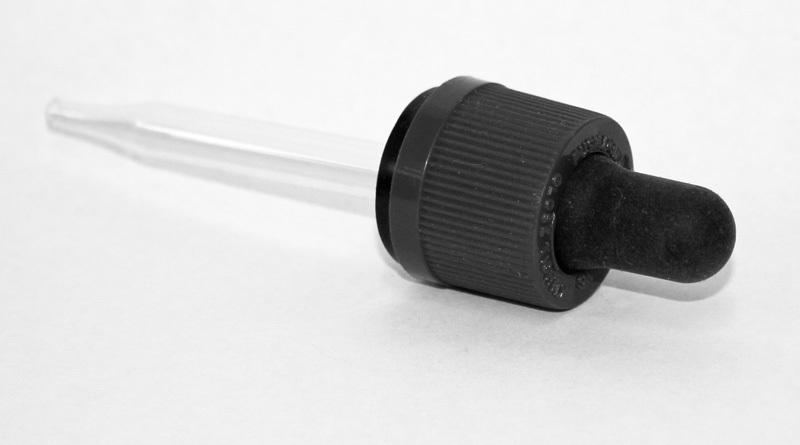 They are made from Glass and Rubber with polycone sealer, ensuring a safe and air tight seal. 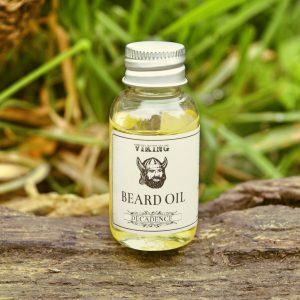 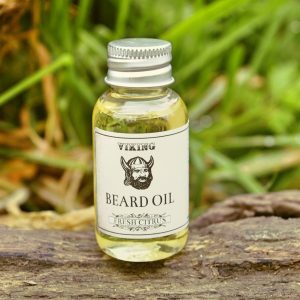 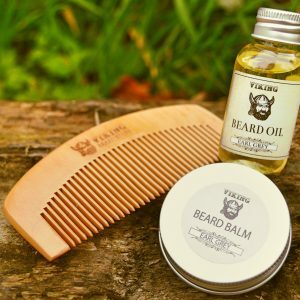 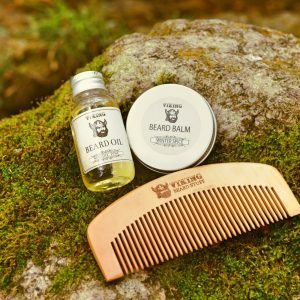 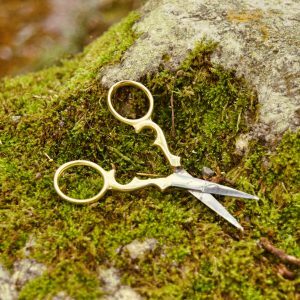 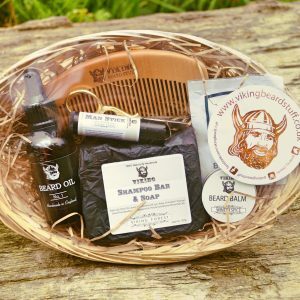 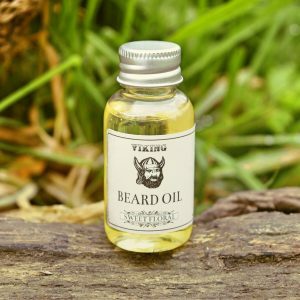 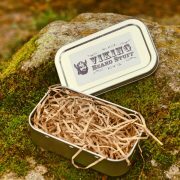 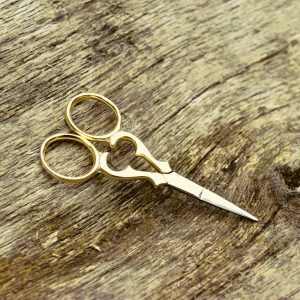 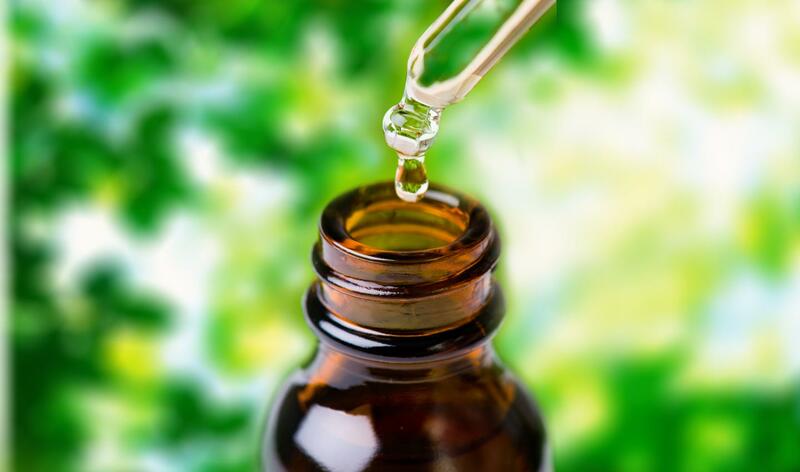 Simply dip and squeeze in your Viking Beard Oil for the perfect amount! 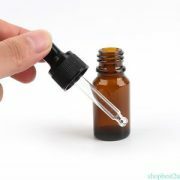 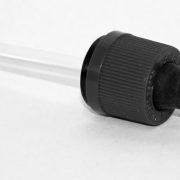 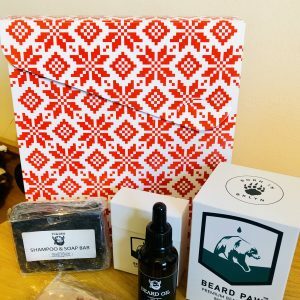 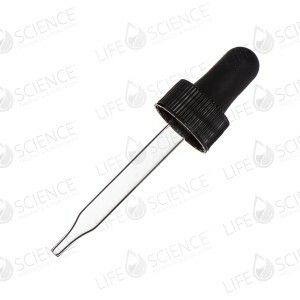 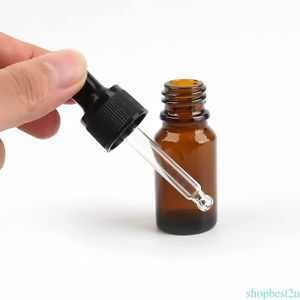 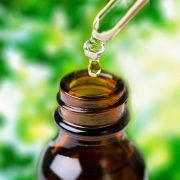 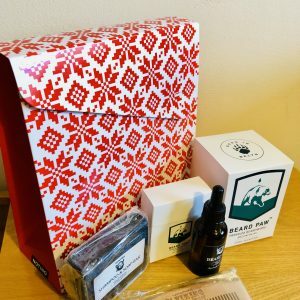 Grab a Glass Pipette for your Beard Oil! 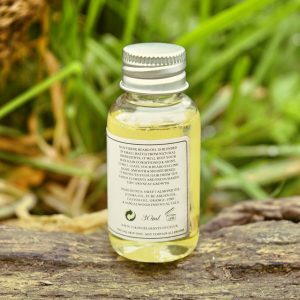 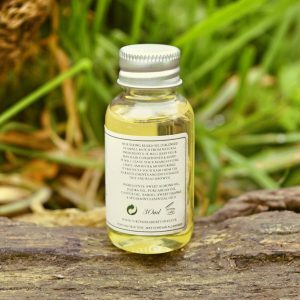 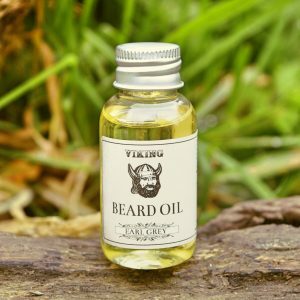 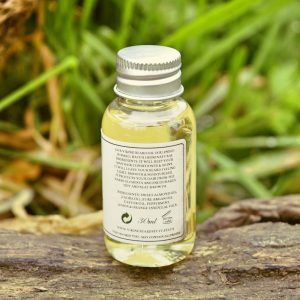 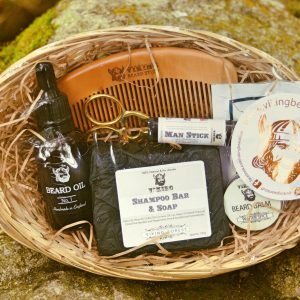 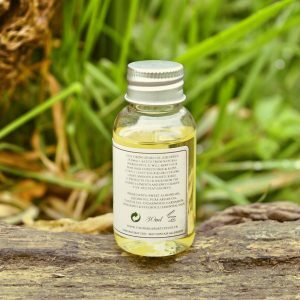 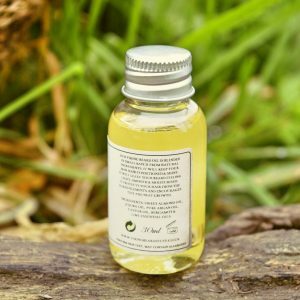 Simply dip in your Viking Beard Oil to dispense the perfect amount!